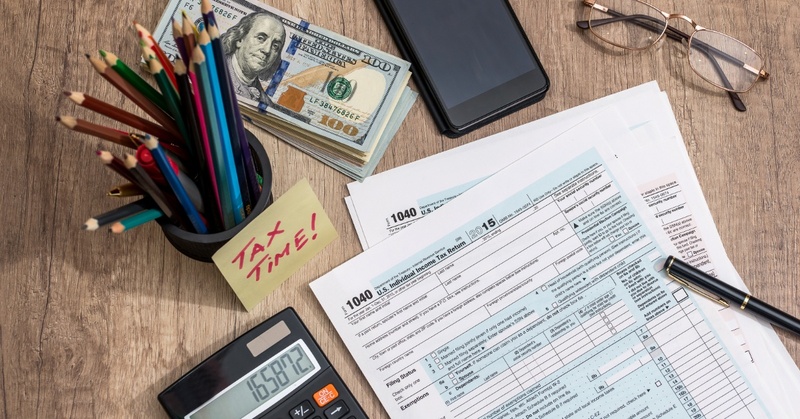 Did you know that if you went “green”, hired a veteran, or started a company last year you might be eligible for three important but little known tax deductions? 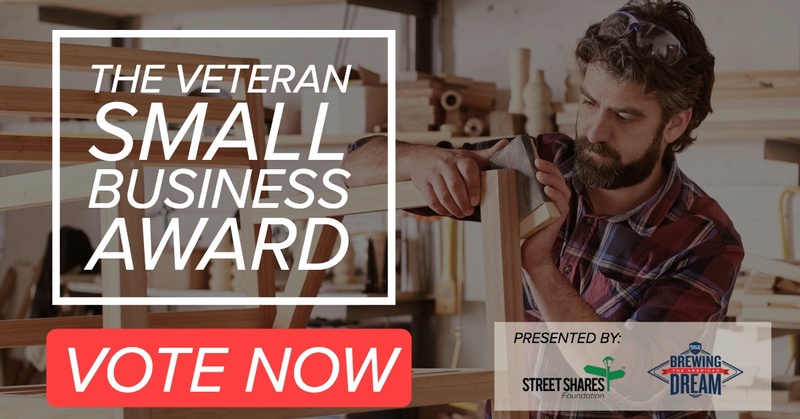 The finalists of this cycle of the Veteran Small Business Award, presented by the StreetShares Foundation and Sam Adams Brewing the American Dream, have been announced! Your vote determines which of these businesses will win a total of $25,000 in small business grant money. Learn more about the finalists under the cut, or click here to vote now! Voting ends at midnight Eastern on 11/24/2018. Business is great. Client orders for your services keep piling up. As a result, your employees are all working extra hours to beat deadlines. Unfortunately, fatigue is slowly kicking in, and you can see that your workforce results are beginning to head in the wrong direction. Is it time to make that critical decision and hire an extra pair of hands? If you hire too early, you might blow your workforce budget. If you don't hire fast enough, work will outpace your capacity and unfinished tasks will become the norm. So, how do you know if your business can afford additional staff? Here are seven signs to keep on your radar. I’m one of the 2.5 million veterans who served in Iraq or Afghanistan. I’m also an entrepreneur. And I’m not alone. The men and women of today’s armed services are uniquely positioned to become successful veteran entrepreneurs. 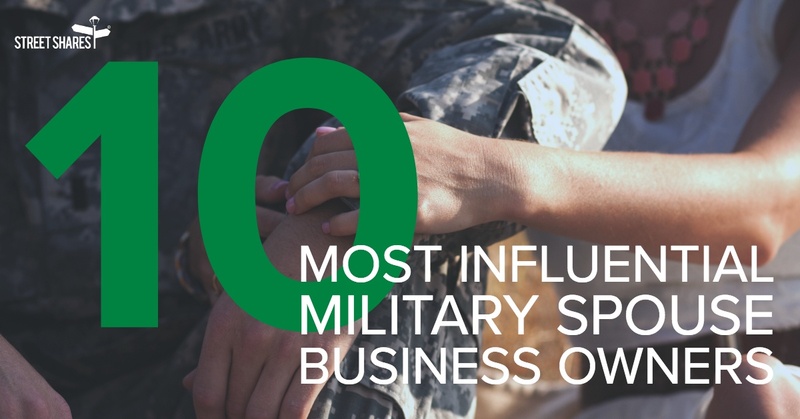 By nature of your military service, you possess the skills that are required to run your own business. As a Soldier, Sailor, Airman, or Marine, you learned the importance of communication, focus, and drive to accomplish the mission at hand. You’ve encountered problems that need to be solved on the fly and you’ve done so instinctively. Recall one of the earliest reports from Operation Enduring Freedom: U.S. special operations forces in Afghanistan coordinated precision airstrikes from laptops on horseback—21st Century technology met old-fashioned creativity to get the job done. That’s called entrepreneurship. Life as a military spouse can be full of adventure, fun, new beginnings and discounts galore. It also can be full of uncertainty, sacrifice and self-reliance; moves are endless, friendships are constantly evolving, and children are uprooted. Unfortunately, the transitory nature of the military has an especially deep impact on spouse’s employment opportunities. Recent statistics have shown more than 90 percent of military spouses are underemployed or overqualified for the jobs they currently hold, and salary for those jobs is 38 percent less than the civilian equivalent. Beyond that, unemployment among military spouses is extremely high at 26 percent, or three times higher than the national average. Hiring managers tend to look for longevity on resumes – one thing that military spouses cannot provide. 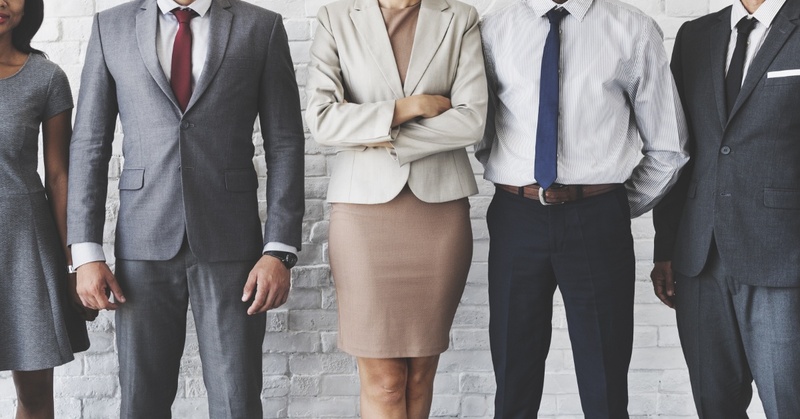 We wanted to focus in on some incredibly influential military spouses who, through their successful businesses, have either worked to change the unemployment rate among military spouses or have simply found a way to defy the odds and have become influential through their admirable business models. We are excited to highlight these 10 amazing women as a way to show our appreciation for all they are doing in the military community and illuminate their own unique service to our country. Growth. 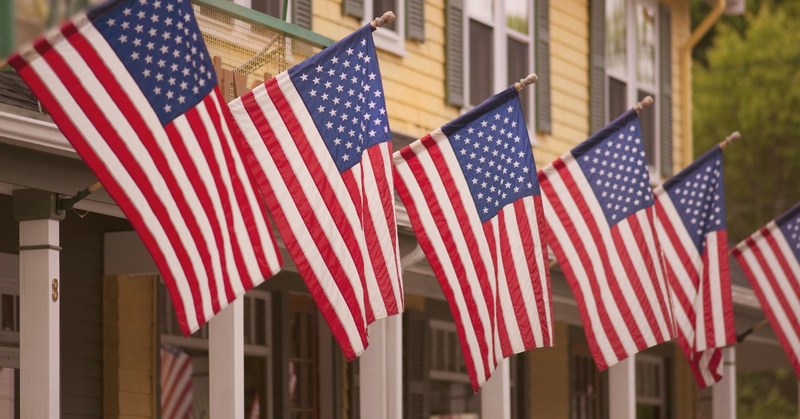 It is what small businesses must do to survive, it is how they thrive, and your veteran-owned small business is no exception. It can be intimidating when determining how to finance that growth, but it doesn't have to be. 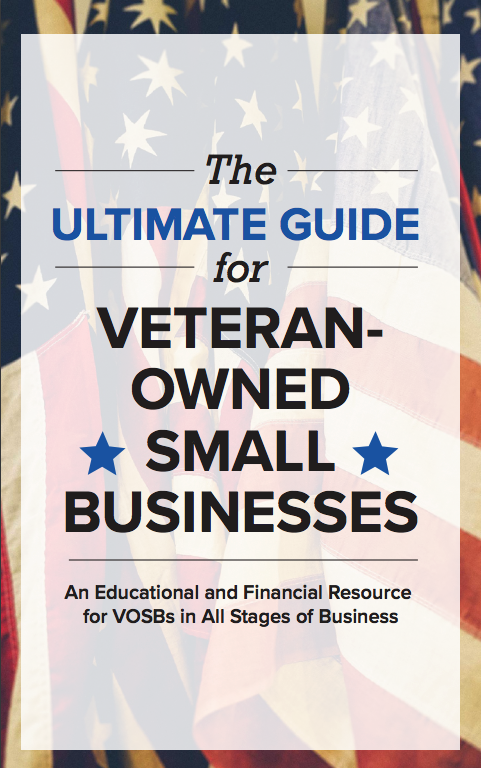 Armed with research and knowledge on business trends, growth, financing, and all of the options available to veteran-owned small businesses, you can make an educated decision on the best approach to financing your company's growth. 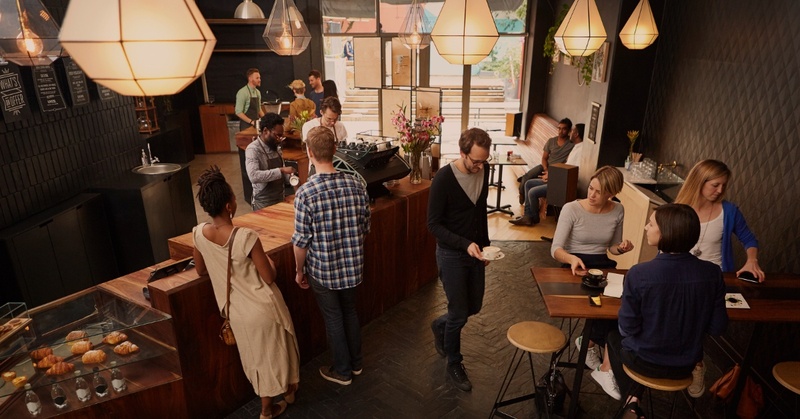 Let’s dig into three ways to finance your small business: self, equity, and debt financing. You can also download our handy ebook “The Basics of Small Business Financing” for a more in-depth look at your options. What Separates Top Government Contractors From the Rest? Are you looking for a way to expand your business? Government contracts can be very lucrative, offering exposure and the potential for future work. However, they can also be complex to navigate and it helps to know the lay of the land before you start. Let's walk through the best tips from top government contractors that you should know before submitting your first bid. Loans and financing come in two main flavors: secured and unsecured. For most consumers, deciding between secured and unsecured loans isn’t usually the first thing that comes to mind when choosing a loan. Often consumers don’t even have a choice between choosing a secured or unsecured loan depending on how the loan is already structured. However, it’s still important to know the differences between these two types of loans. Below is a quick guide to everything you need to know about secured and unsecured loans. For some small business owners, it might feel like cash only flows one way – out. But, cash flow is the net amount of cash coming in and out of your business. The cash flow of your business paints a picture of the health of your company. 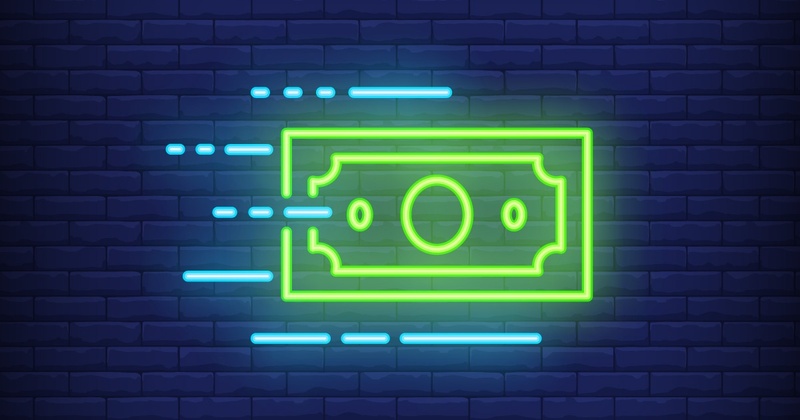 Your business might have great sales numbers but if customer payments are coming in late, cash flow can turn negative. Cash is king and without it, your business is DOA. As a small business owner, it’s not uncommon to find yourself in a situation, good or bad, where you need a little extra injection of cash. 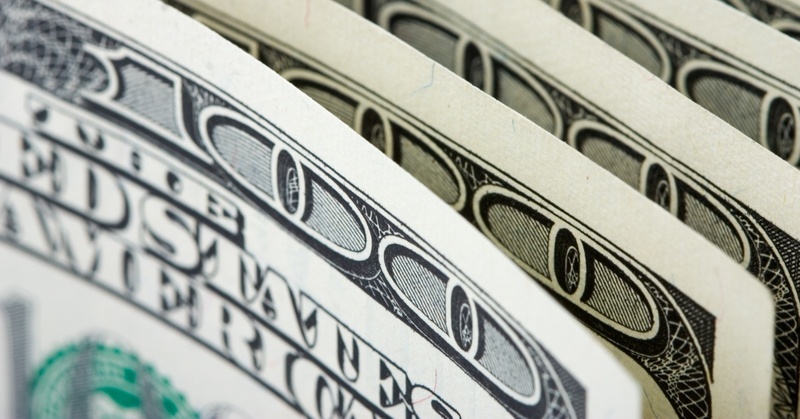 To find that money for their businesses, small business owners often look to cash flow loans. 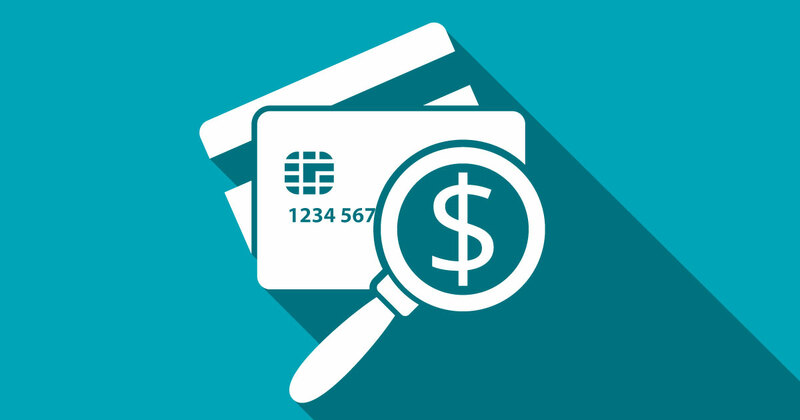 What’s the Difference Between a “Hard” and a “Soft” Credit Inquiry? 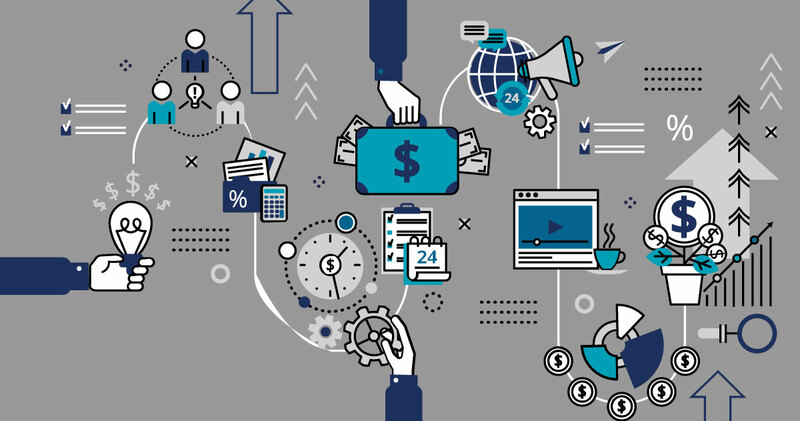 If you’ve been exploring your options for small business funding- or any other debt-based financial product- you’ve probably heard the terms “soft” and “hard” thrown around when referring to credit inquiries. What’s the difference between the two, and how do they affect your personal credit score?